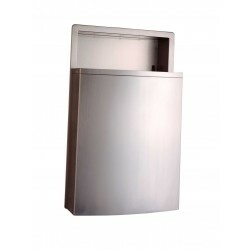 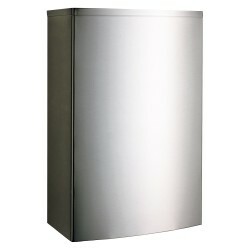 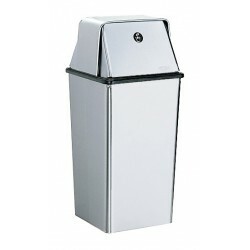 Free-standing and wall-mounted waste receptacle units in a variety of sizes and finishes. 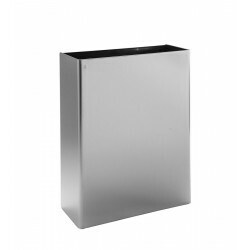 Stainless steel, low profile receptacle. 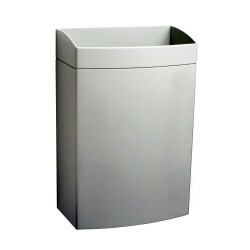 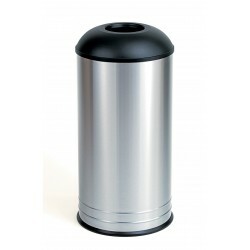 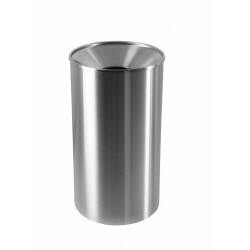 Wall mounted waste receptacle, durable and low profile.